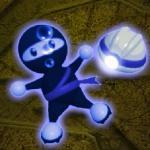 What is your favorite ninja game related to the special mission? 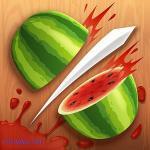 Now at Friv 3 play, you will have tasks to complete with different levels in Sticky Ninja Missions game online. 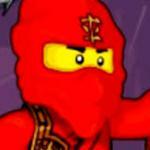 After you pass each level, you will have high scores to upgrade different levels of ninja and open the new world with more tasks. 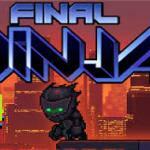 On the journey of the ninja, the player encounters obstacles and needs to jump to their rightful place. There are opponents that you have to pass along the way of this game when you play it. 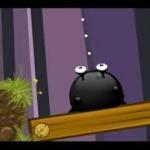 Your task is to jump precisely. 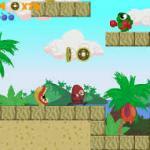 If you see the Exit door, you have completed your level and continue exploring the next level. 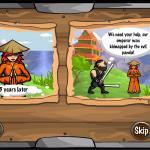 Jump right through the city in the Sticky Ninja Missions game. 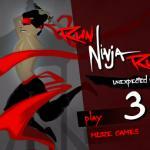 This game is explored by the ninja movement. 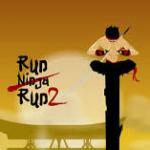 We also always update the latest ninja games for you to play such as Stickyman Run. 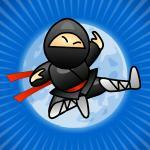 There are many other games you can explore related to the ninja theme and suitable for different players. Get ready for the challenge of this unique game at http://friv3play.net/. You also have the opportunity to explore other exciting game worlds. Complete the task and test your score at each level. Challenge other players by checking their score. Discover it! Use the mouse to hold, drag and move ninja to the new position.